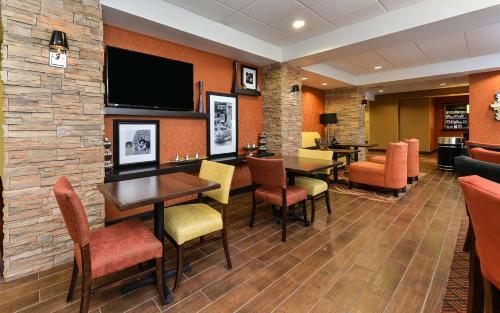 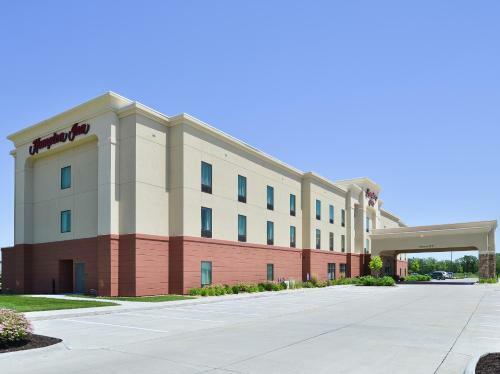 Adjacent to Wild Rose Casino, this Iowa hotel offers rooms with free Wi-Fi and 32-inch flat-screen TVs. 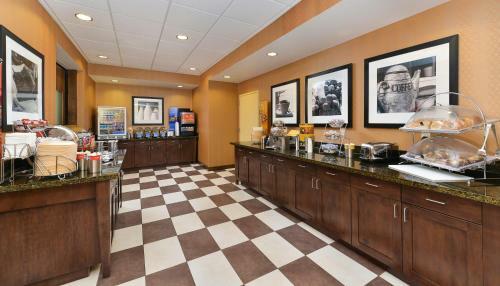 Eggs, waffles and pastries are served daily as part of a complimentary hot breakfast. 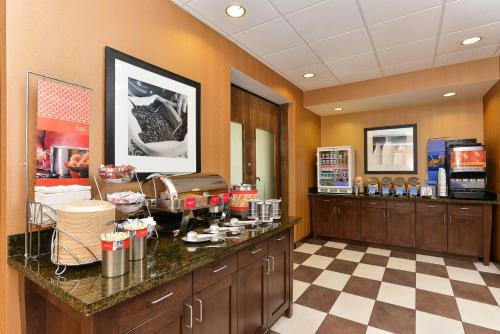 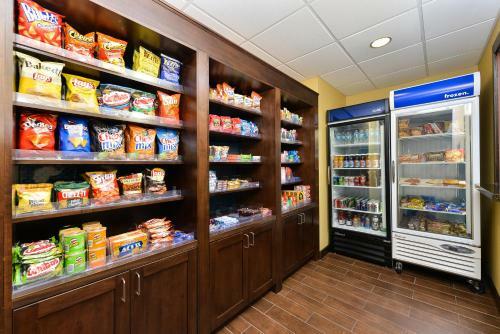 All rooms at Hampton Inn Clinton are equipped with tea and coffee-making facilities. 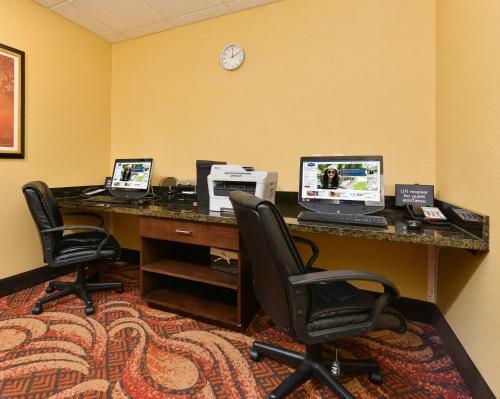 A work desk and ironing facilities are provided for guest convenience. 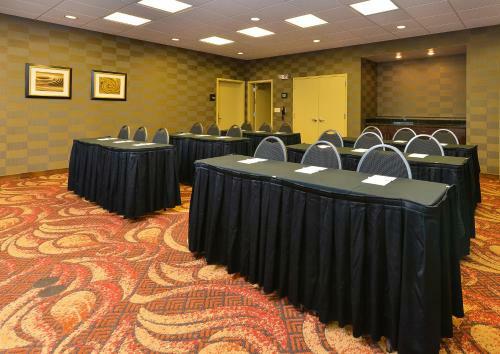 A fully equipped business centre is offered on site. 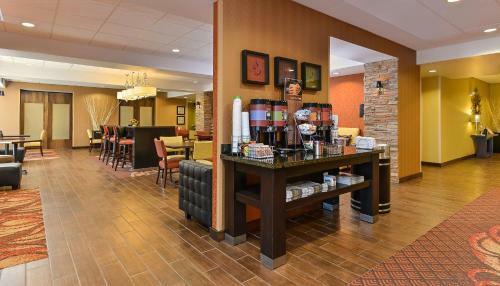 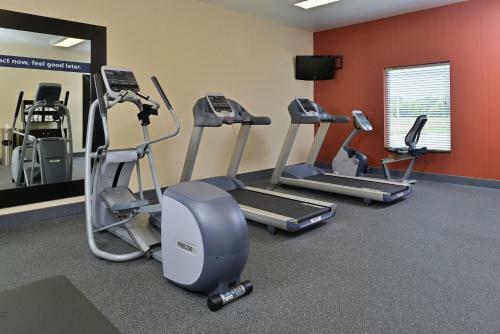 Guests can enjoy a swim in the heated indoor pool at Clinton Hampton Inn. 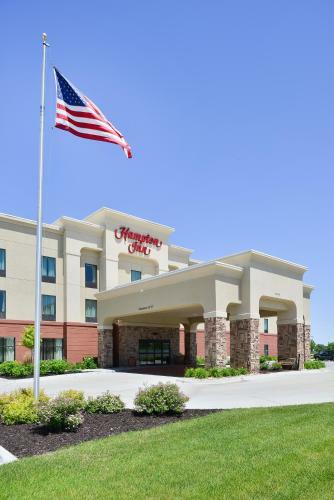 Historic Clinton city centre and the Mississippi River are less than 5 miles from this hotel. 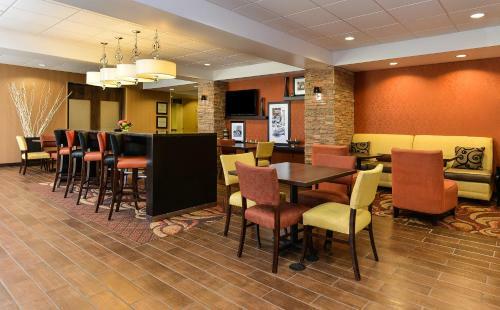 Ashford University is 8 minutes’ drive away. 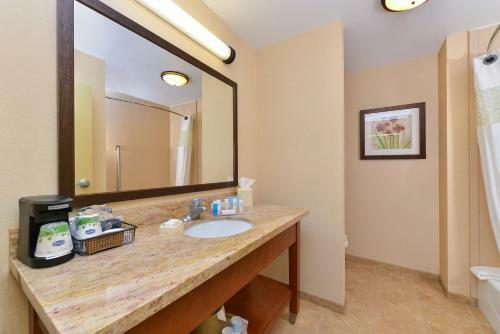 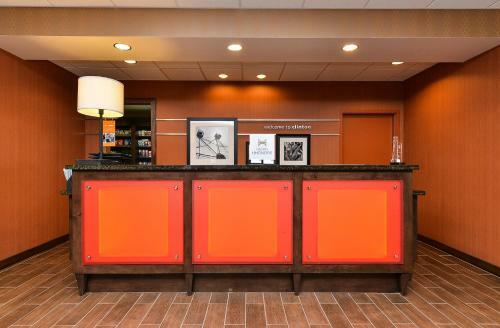 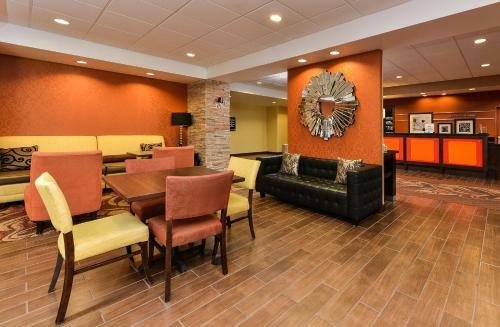 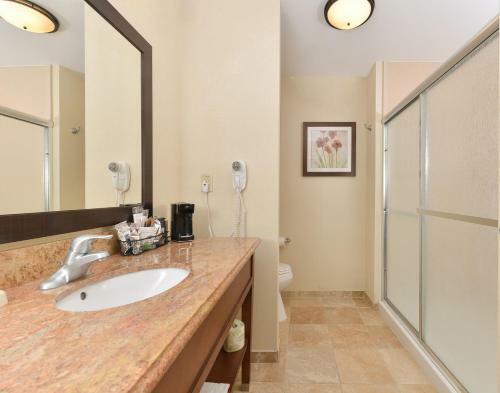 the hotel Hampton Inn Clinton so we can give you detailed rates for the rooms in the desired period.